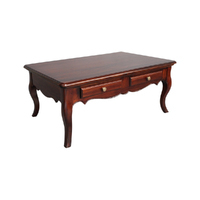 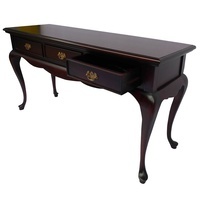 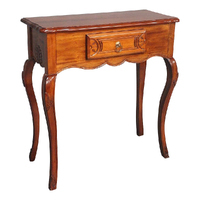 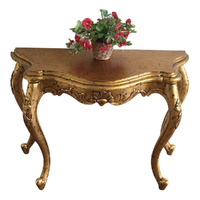 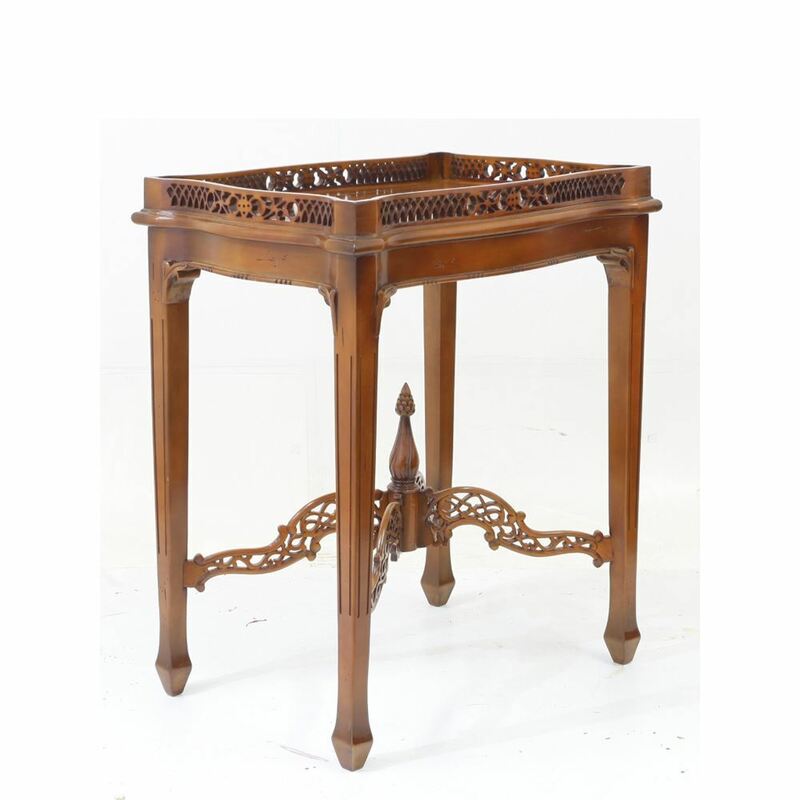 This reproduction of TEA TABLE is a masterpiece that you will love to have in your living room. 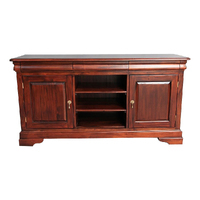 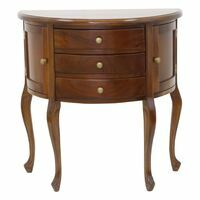 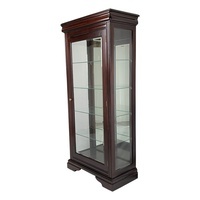 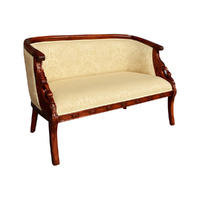 Hand crafted and only the finest quality plantation wood used to manufacture this item. 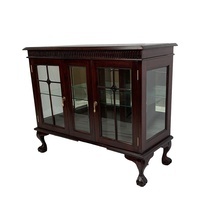 It is Kiln Dried (guaranteed against split & crack) not Sun Dried as many Mahogany furniture on market. 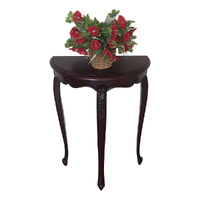 Make 4 interest-free payments of $251.25 fortnightly and receive your order now.